Hacker Values ≈ Library Values* – Information. Games. 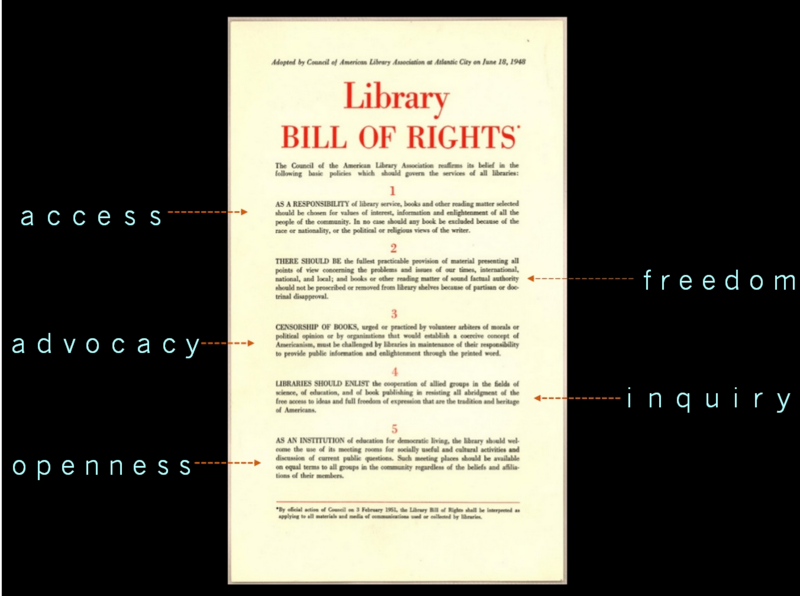 This post was originally published at ACRL TechConnect 2012/11/13. For a richer and more detailed look into the hacker ethic than provided by my simplified definition I recommend three books. First try Corey Doctorow’s young adult novel, Little Brother [1. Doctorow, Cory. 2008. Little brother. New York: Tom Doherty Associates. http://craphound.com/littlebrother/download/]. This novel highlights the hacker values of self-empowerment with information, hands-on hacking, and acting for the public good. Little Brother is not only an award-winning story, but it also comes with a bibliography that is one of the best introductions to hacking available. Next, check out Steven Levy’s classic book Hackers: Heroes of the Computer Revolution [2. Levy, Steven. 2010. Hackers Heroes of the Computer Revolution. Cambridge: O’Reilly Media, Incorporated. http://shop.oreilly.com/product/0636920010227.do]. Levy details the history of hackers in the early 1980s and explains the values that drove the movement. Third, try Chris Anderson’s Makers: The New Industrial Revolution [3. Anderson, Chris. 2012. Makers the new industrial revolution. New York: Crown Business. http://worldcat.org/oclc/812195098]. Anderson tells the story of the contemporary maker movement and the way it is combining the values of the traditional do-it-yourself (DIY) movement with the values of the computer hacker community to spark a vibrant and powerful creative movement across the world.